The Raleigh RXS was featured in Gear Patrol's "Today in Gear," highlighting the latest and greatest in gear for 2016. 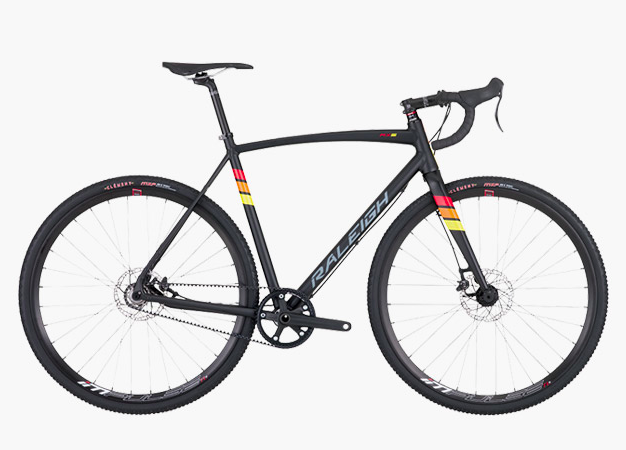 The Raleigh RXS was chosen because of the unique design which utilizes a Gates belt-drive system, making it a perfect grease-free commuter during the week, and great option for cyclocross races on the weekend. Editor's Quote: "A versatile option for commuters." To view the Raleigh RXS click here.